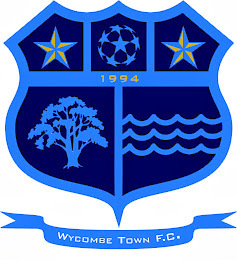 Wycombe Town FC: PLAYER AWARDS! 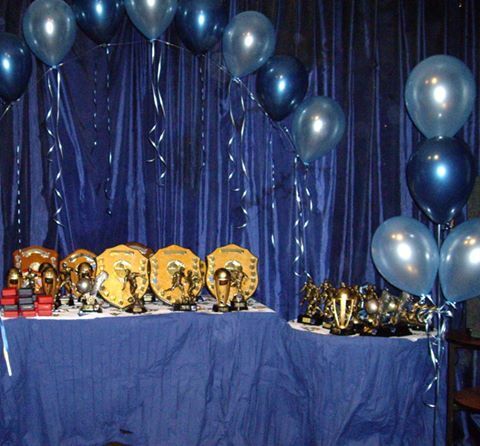 Dont forget 'Wycombe Town FC Players Awards and Disco' is tomorrow night Saturday 18th May, starting at 7.30 at the Happy Union and for both the senior and youth teams...everyone welcome...Come along and support your club!!! Thanks for sharing your thoughts about scotiamcleod direct investing today.